When the Game Started ? 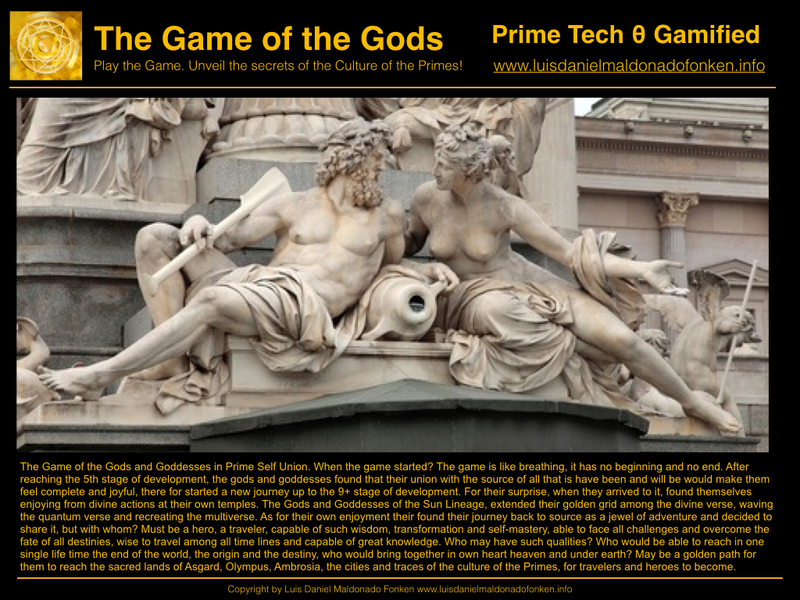 The Game of the Gods and Goddesses in Prime Self Union. When the game started? The game is like breathing, it has no beginning and no end. 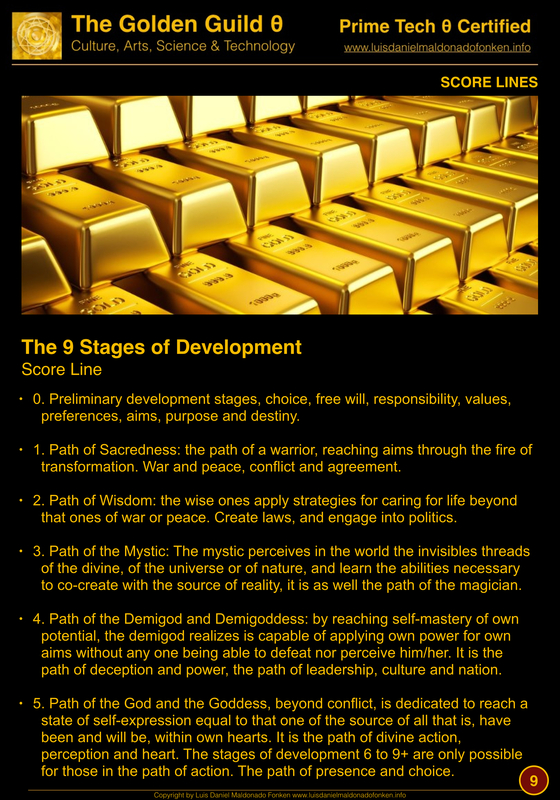 After reaching the 5th stage of development, the gods and goddesses found that their union with the source of all that is have been and will be would make them feel complete and joyful, there for started a new journey up to the 9+ stage of development. For their surprise, when they arrived to it, found themselves enjoying from divine actions at their own temples. The Gods and Goddesses of the Sun Lineage, extended their golden grid among the divine verse, waving the quantum verse and recreating the multiverse. As for their own self-enjoyment their found their journey back to source as a jewel of adventure and decided to share it, but with whom? The gods and goddesses in prime self union are self-expressions of prime source itself, the blessing of the core of all that is have been and will be. To whom may fall their blessings? Must be a hero, a traveler, capable of such wisdom, transformation and self-mastery, able to face all challenges and overcome the fate of all destinies, wise to travel among all time lines and capable of great knowledge. Who may have such qualities? Who would be able to reach in one single life time the end of the world, the origin and the destiny, who would bring together in own heart heaven and under earth? Who knows, do you know? only Prime Source knows! May be a golden path for them to reach the sacred lands of Asgard, Olympus, Ambrosia, the cities and traces of the culture of the Primes, for travelers and heroes to become. Travelers and Heroes The travelers and heroes found traces of the Prime Culture, the Culture of the Gods and the Goddesses in prime self union, and discovered secret paths for them to reach the 9+ stages of development as well. Oh Traveler! Hero of the 9 times, will you listen to the messages left by the Prime Culture? Where will your adventure start? If you are now here, listening to this call, is because you have been chosen by the Gods and the Goddesses, and will be soon challenged! Is one of our main tools. To develop the ability to perceive the main issues and conditions related to the work and necessary for achieving our goals is key. 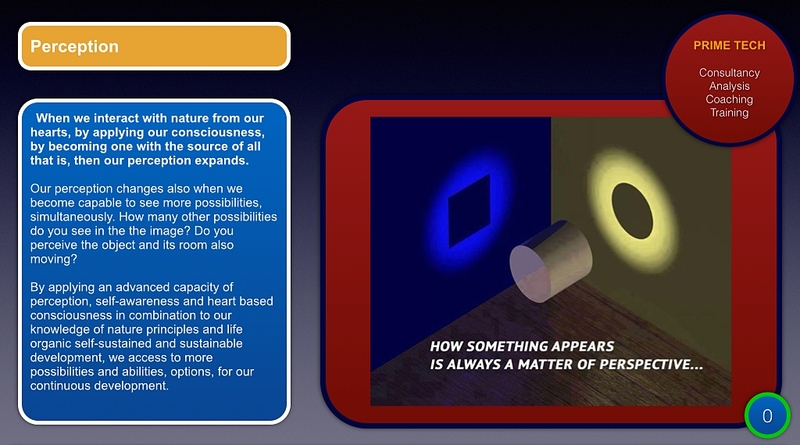 Human perception suggest a challenge that needs to be solved, for the purpose of an objective and practical use of perception as a tool for personal development and business. The Prime Tech Theta Tools, at their foundation and advanced stage of application need of a well trained and clear perception ability. Consider now that the object of perception is moving, spin around one axis, and you take instant pictures of the shadows created every random mili-second. You create a collection of images, and see them all together, are all the shadows the same? Consider now the object of perception spin but shifting for random length of time from axis to axis, X,Y,Z,Theta. Which one would be the result? Consider that the object of perception is as well traveling among the multiverse/quantumverse, and pass through several cosmic dust/ radiation / magnetic / fields. Would the camera be able to use light in the same way in order to capture the shadows of our dynamic object of perception? Will our mind perceive the same in the same image at any random time? Discover the Prime Tech Theta Technology! Water, Matter Behavior and emotional self-Management! e-Assessment: Change your life! 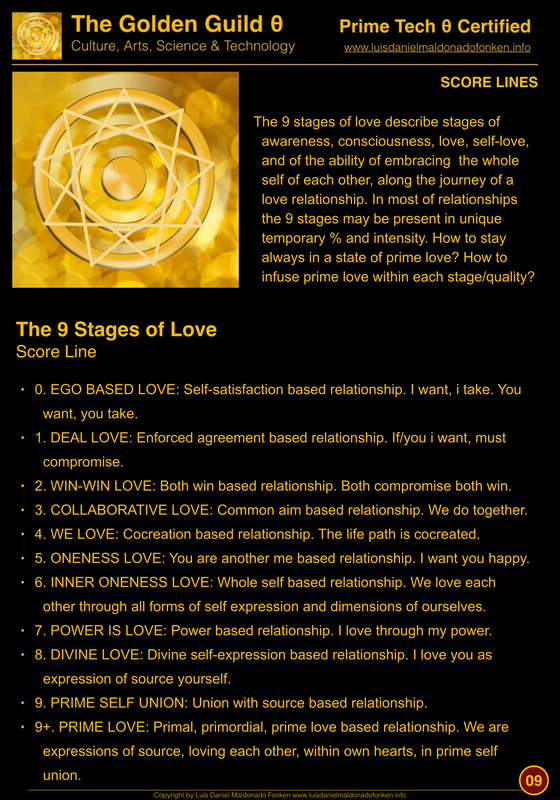 ADVANCE your personal development, wealth, business, self-knowledge, Love, Consciousness from Prime Technology on Vimeo. Previous PostThe Adventure of Time ManagementNext PostQuestions for you to answer! Questions for you to answer!